EtnoFletno is a mobile and web platform of Slovenian folk songs. EtnoFletno is a mobile and web platform of Slovenian folk songs. The aim is to revive our connection with folk song and music, and use modern technologies to make it accessible for everyone. 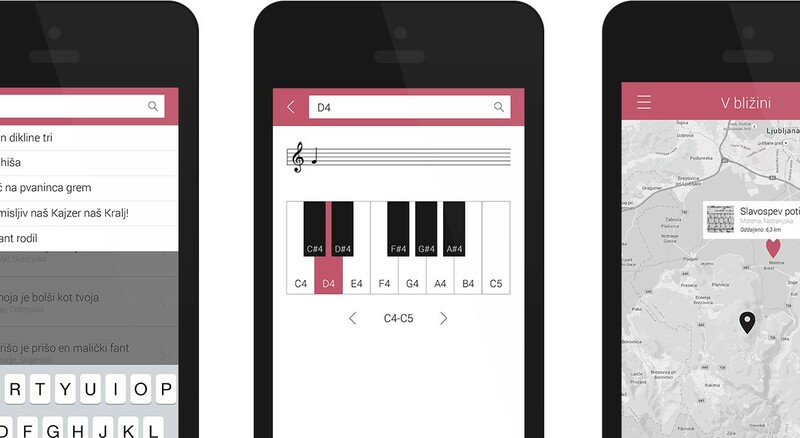 Available on all major mobile platforms and web browsers, EtnoFletno offers standard search and browsing, as well as more advanced features, such as melody based search and query-by-humming. 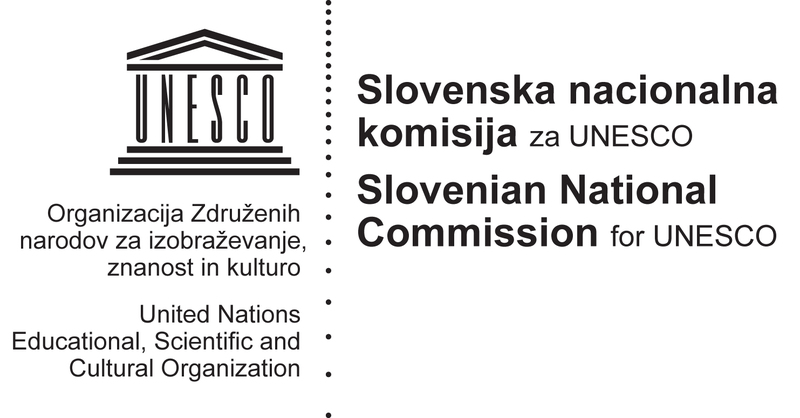 Developed in partnership with the Laboratory for Graphics and Multimedia (University of Ljubljana, Faculty of Computer and Information Science) and the Institute of Ethnomusicology (SRC SASA). The project received Structural Funds by the Ministry of Education, Science and Sport, Republic of Slovenia.